I like to think of the English chefs Nigel Slater and Hugh Fearnley-Whittingstall as my "cooking boyfriends". They are often with me in the kitchen whether it be following a recipe from one of Hugh's River Cottage cookbooks or an inspirational idea from one of Nigel's columns on The Guardian website. 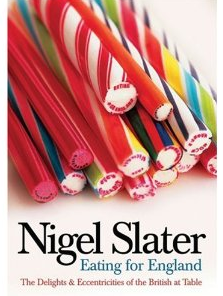 Nigel's descriptive writing style clearly conveys his passion for food and its infectious. He makes me laugh, especially in his book "Eating for England". "A beautiful, mysterious thing when seen on the stalk in a foggy field in January, the Brussels sprout has a fairytale look to it... A pity then that the vegetable shares so many of its attributes with a fart... "
I haven't until now owned a Nigel Slater book. 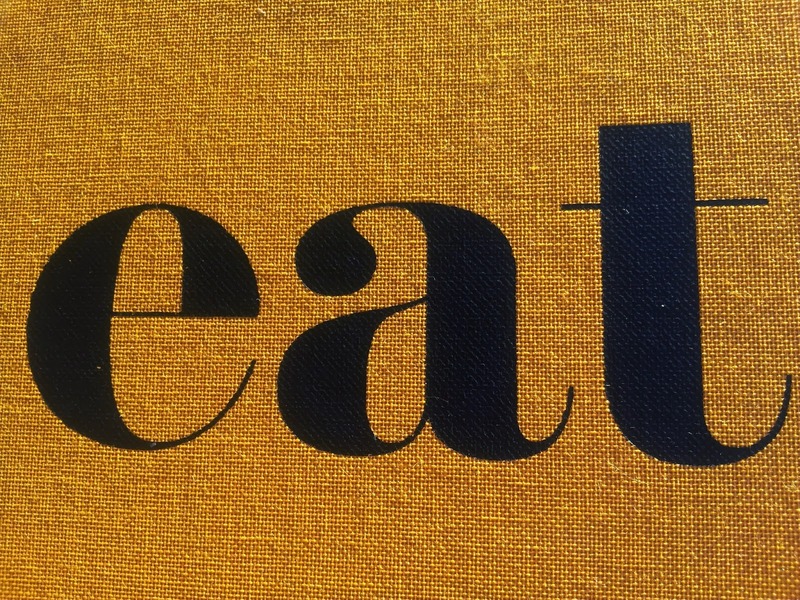 "Eat" was an impulse purchase, sight unseen, simply based on the reviews. From the moment I opened the package I knew I had a different sort of cookbook in my possession. It's the size of a novel, with a stunningly simple black title printed onto a rich pumpkin fabric cover. Who says you can't judge a book by it's cover! Open "Eat" and you are rewarded with clean, modern design and layout that allows you to easily and quickly read the recipes. 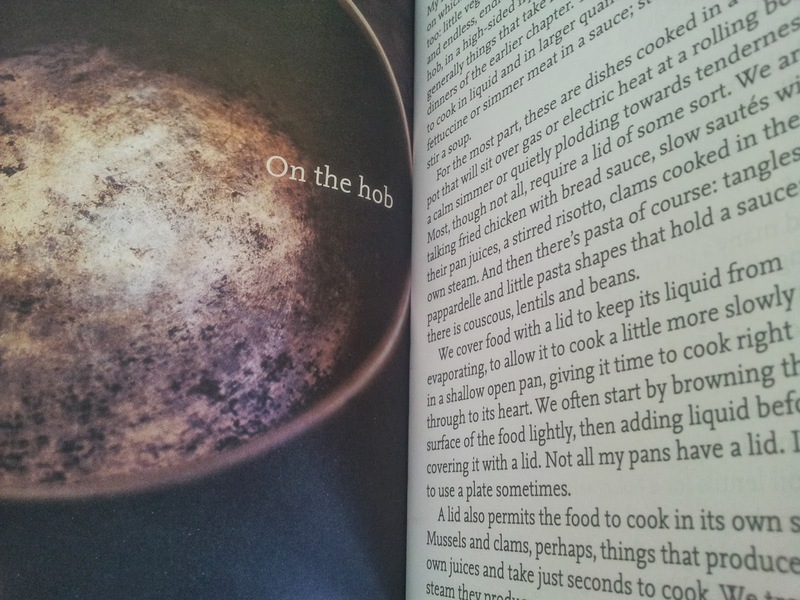 "A little book of straightforward, contemporary recipes, quick or particularly easy to get to the table. A collection of recipes that are fast, simple and, I hope, fun. " "The form of the recipes is new. Written in the style of an extended tweet, they are no dogged '1-2-3' sets of instructions. 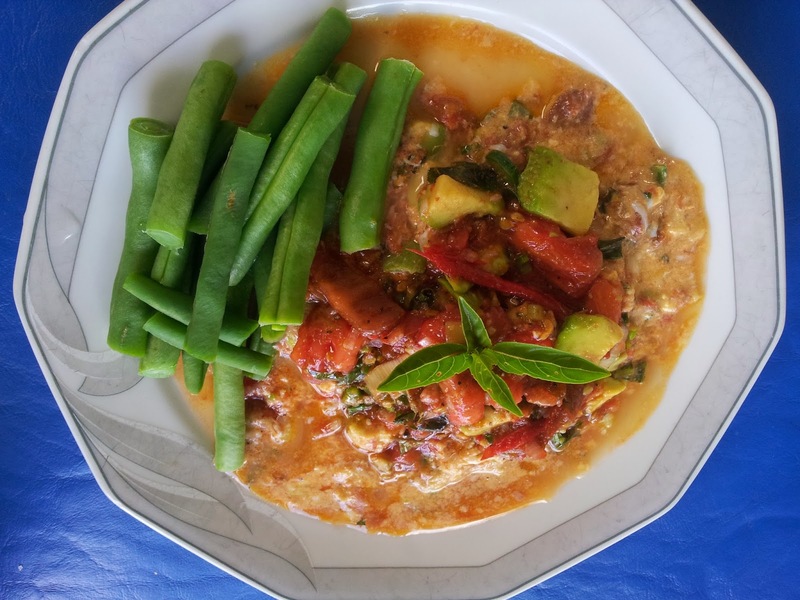 The ingredients lists are next to a picture of the finished dish, both at the top of the method so you can see, at a glance what you will need and then, in more detail, within the method"
The first recipe I tried from "Eat" was rather rich but simply delicious. I would normally steer away from this amount of butter and cream...but I was curious and the tag line he puts at the bottom of the recipe intrigued me. "Soft, white, supremely citrus fish"
To give you an idea of how the recipes are presented I copied the recipe just as it is laid out in "Eat". The taller growing Russian hasn't the flavour of French Tarragon. 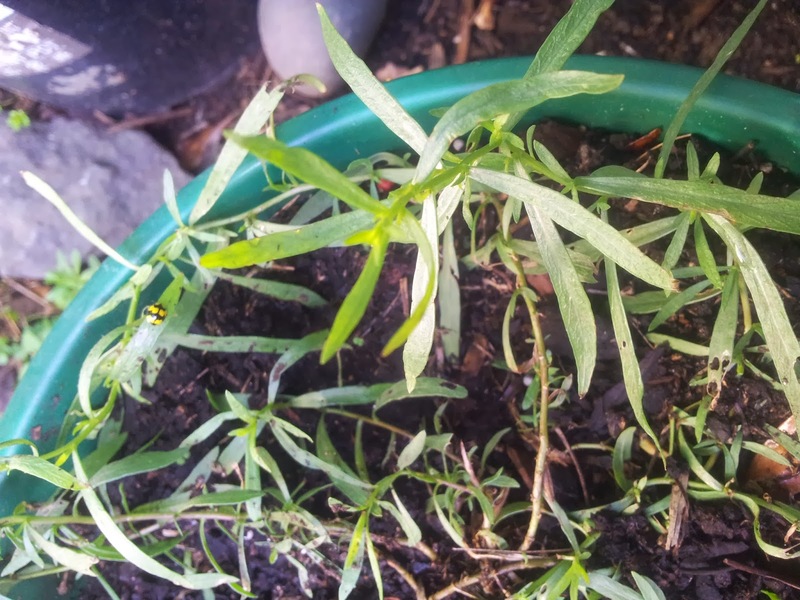 To test whether you have the right nationality of tarragon simply bite a leaf and keep to the front of your tongue. 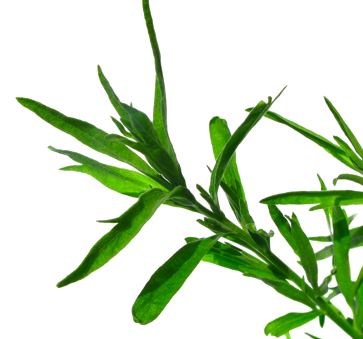 A true French Tarragon will numb the tip of your tongue. "Opposite many of the recipes are ideas that have bounced off them, a scattering of notes, suggestions and narrative recipes that might also interest you". This meal took 10 minutes at the most to make. 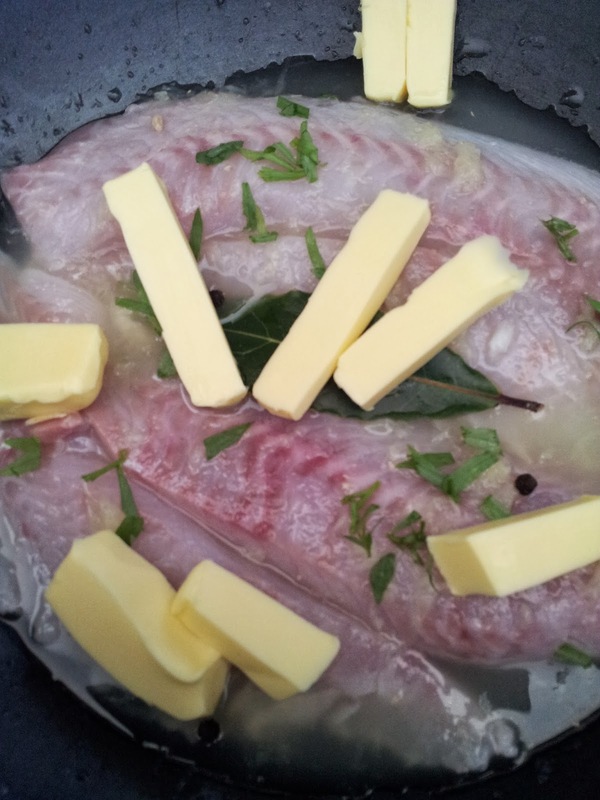 I started by collecting what ingredients I had to match Nigel's recipe. Darn only one egg left and the scrambled egg recipe used 5 eggs. The recipe was made for two though so I knew one egg would work to create a slightly different version of the salsa scramble. 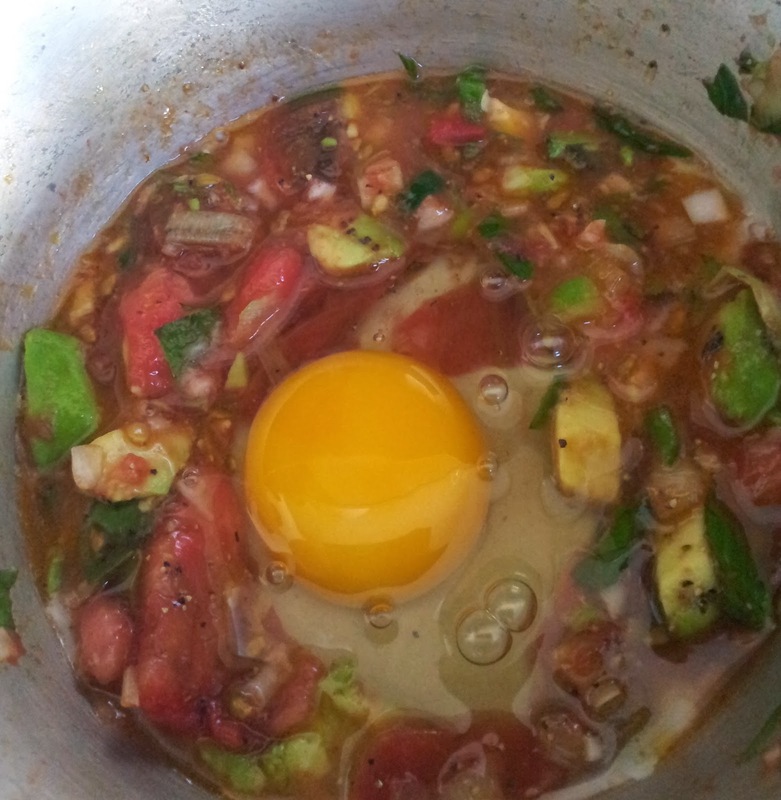 Half an avocado and half a green chilli, although not shown in the photo, I also used. I didn't have any coriander on hand but have heaps of basil and as tarragon goes well with egg I added a little of that as well. Another change to Nigel's recipe was to use lime infused olive oil instead of butter as I love olive oil and felt that would better suit the salsa. Drop the egg or eggs into the pot and stir immediately. Now I knew that this would taste delicious but mix red tomato with yellow egg and the resulting the peach colour looked like something regurgitated. With more eggs it would look better... but I had a plan. In another pot I quickly cooked a few summer beans as the colour green does wonders. Nigel suggests using the remaining salsa as a side. I decided to top my hot scramble with the lovely red and green salsa. My resulting dish was more of a scrambled soup because I only used one egg but it didn't matter...it was truly delicious. I could taste the basil and tarragon, then get a hit of chilli and enjoy the texture of the avocado. 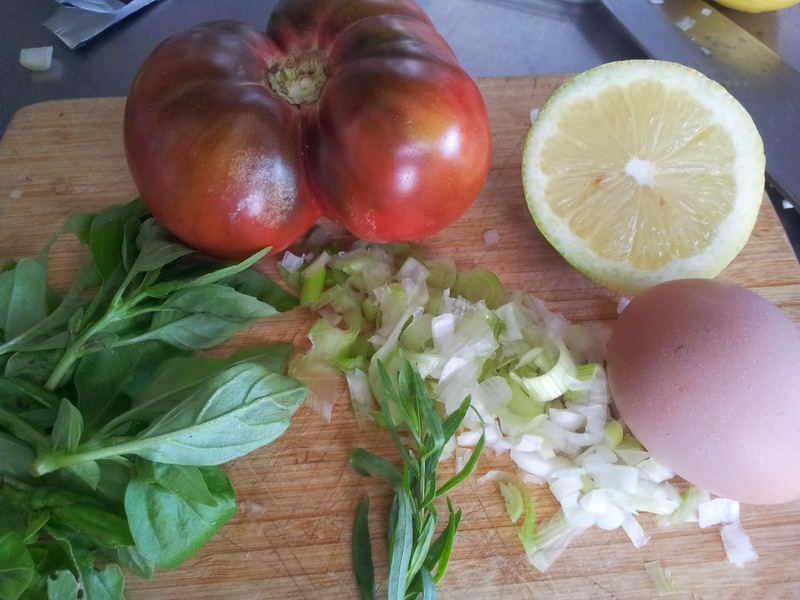 Tomato and egg is a heavenly combination anyway, and it was created in ten minutes! 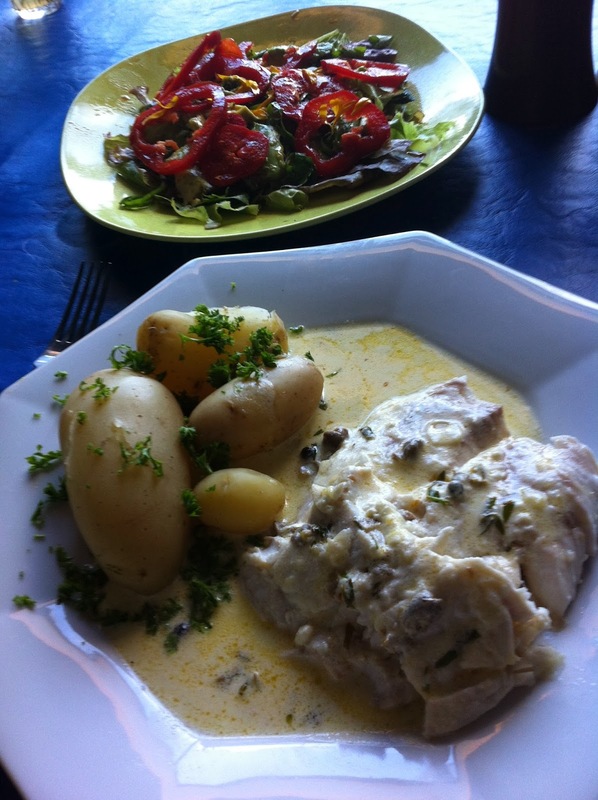 "Making yourself and others something good to eat can be so little trouble and so much pleasure. And much more satisfying than coming home to a meal in a box". Thank you Nigel for all the good fast food meals I will make from your little book "EAT". With this stunningly simple cookbook I’ll show you how to cook savory, mouth-watering meals in minutes for some of the busiest Paleo eaters in the world..